I think Real Salt Lake and USMNT keeper Nick Rimando said it best. A couple days ago, the league and its players finally came to a consensus on a new Collective Bargaining Agreement. While the players still have a ways to go before they get similar treatment to other pro athletes, they did make some strides in free agency and minimum salaries. In its 20th season, Major League Soccer shifted two clubs to the Western Conference (Kansas City and Houston) to make room for their expansion teams. With ten teams, six of which I think has a decent shot at the conference title, the West will be won by the most battle-tested among this stacked half of the league. Let’s get on with the preview. Former Rapids and USMNT player Pablo Mastroeni took over as manager last season, overseeing an uninspiring campaign. His team allowed the most goals (62, more than Chivas and they no longer exist), going winless in their last 14 matches. So yeah, 2014 didn’t go so well for the first time coach. Now his team is back looking to contend in a talented Western Conference. 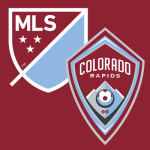 The Rapids added LA Galaxy distributor Marcelo Sarvas (11 assists last season) to place another creator in their midfield. However, veteran Edson Buddle and young defender Chris Klute are on their way out. This team averaged 14 shots per game last year (good for third), proving their offense could hold its own at times, even if that defense never did. It’s likely we see more of the same this year, because with Colorado, one has to ask: how much potential is really there? If I may completely reverse the point I was trying to make above, Powers has plenty of potential. The 24-year-old midfielder won 2013’s Rookie of the Year award, and while his sophomore effort wasn’t mind-blowing, he did tally 8 assists. Colorado fans will be praying he will shoot into the stratosphere this season. Undoubtedly, this is a dangerous team that took Clint Dempsey’s Sounders the distance in last season’s playoffs. 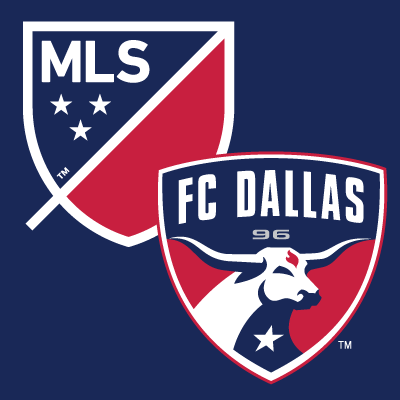 The scary thing is FC Dallas hasn’t lost much and their youth will only continue to improve. While Colombian Andres Escobar left, another Colombian, Michael Barrios, walked in to fill his shoes. And while they lost their goalkeeper, they brought in Dan Kennedy, Chivas’ solid keeper, in the Dispersal Draft. 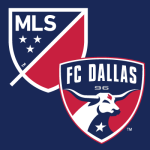 Dallas has been around since the MLS’ inception, formerly as the Dallas BURN (all-caps just made sense there), but they’ve never lifted the Cup. 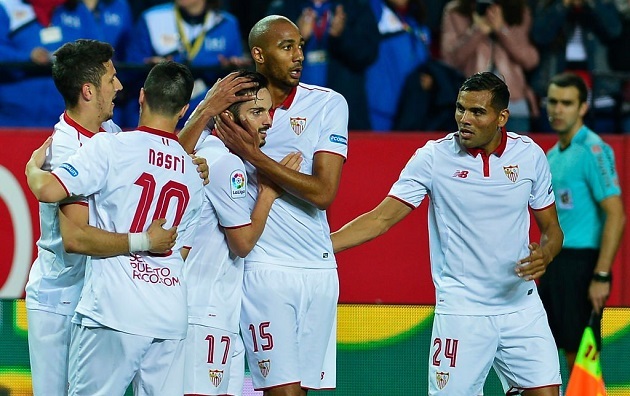 Coach Oscar Pareja’s steady hand seems to be leading them in the right direction. 2015 should see them get even closer. Many MLS people believe Castillo to be the most exciting young player the league has to offer. At only 22, his boundless speed and athleticism make that hard to argue against. Expect Castillo to continue wrecking defenses this year. 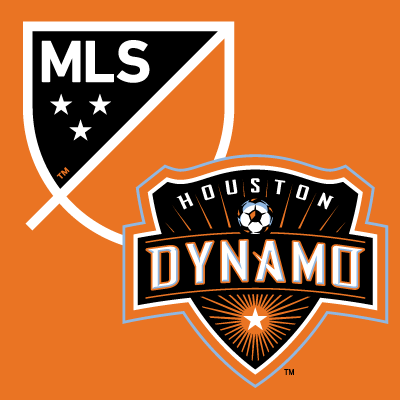 The other Texas club is coming off a fully mediocre 2014, where dreams of playoff soccer was always a pipe dream. This time there is enough talent on this squad to make that a reality, but can it all work together? Up top, Will Bruin will continue to score for Houston, at least until Chivas forward Erick Torres arrives to steal some shine. 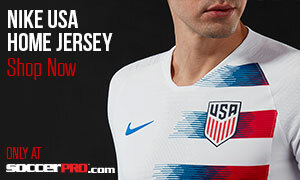 USMNT World Cup vets DaMarcus Beasley, Ricardo Clark, and Brad Davis will work behind them, and new manager Scotsman Owen Coyle (formerly of Burnley and Bolton) will try to make his mark. The roadblock for Houston? They’ve moved over to the tougher Western Conference, the one with stalwarts Seattle, Dallas, Los Angeles, Kansas City, and I could go on. Somebody has to have a disappointing season out of the West, and unfortunately I think it may be the Dynamo. He’s already had an excellent career with Houston, but with Torres coming in, he needs to remind them why he’s been their first choice striker over the last few years. Not that they can’t play together, but if Bruin has a solid few months before Torres shows up, that will do wonders for this team’s confidence. Believe it or not, the Galaxy are a team in transition. Now, don’t for a second think that means Bruce Arena’s team doesn’t have plenty of quality and depth. The LegenD Landon Donovan has left a gaping hole where his greatness used to reside and midfield servant Marcelo Sarvas is gone as well. However, Arena is a master at using the talent he receives — call him the Carlo Ancelotti of the MLS. His latest Galaxtico is Liverpool icon Steven Gerrard, who joins in July and will be coming off a full Premier League season, so how much of an impact can he have? A huge one, I think. Like Lampard in NYC, these are two of the best midfielders of their generation and even at their advanced ages, they will do big things. Count on it. I was thinking of going with MLS MVP Robbie Keane, but he will be scoring goals no matter what. 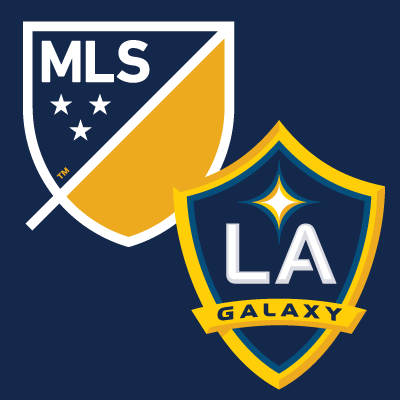 The interesting Galaxy forward to watch is Zardes. Pumping in 16 goals in 2014, young Gyasi could have an even better season as his game continues to grow. With Klinsmann giving him a look on the national team as well, buy Zardes stock now. 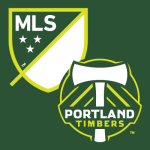 Could Portland’s title aspirations be over before the season starts? Two of their top guys, Will Johnson and Diego Valeri, are still out with injuries from 2014. This was the regular season Western Conference champ in 2013, but defensive problems dashed their playoff hopes last season. 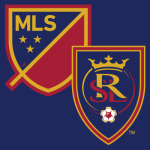 They did bring in valuable reinforcements on that end with Real Salt Lake vet Nat Borchers arriving as the new center back. 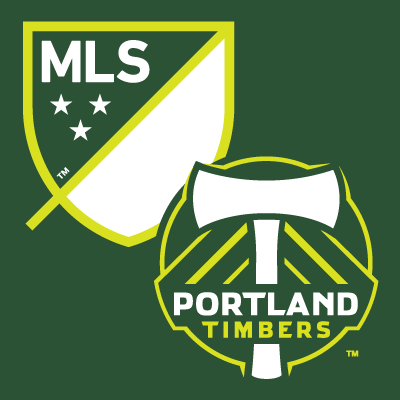 The Timbers will need some things to go their way before they can consider themselves Supporters’ Shield contenders, but if they get healthy before the playoffs, look out world. We know Caleb Porter knows how to coach, but this season will be his biggest challenge yet. Soon-to-be US citizen, Darlington Nagbe has many proclaiming him as the next USMNT talent. Already the Timbers’ MLS leader in appearances, his role shifted to more of a facilitator last season, as he assisted on seven scores. Not that he can’t knock in sick goals from the wing though. 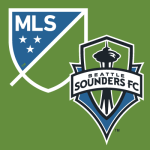 There’s whispers that Nagbe could breakthrough as an MVP candidate in 2015. 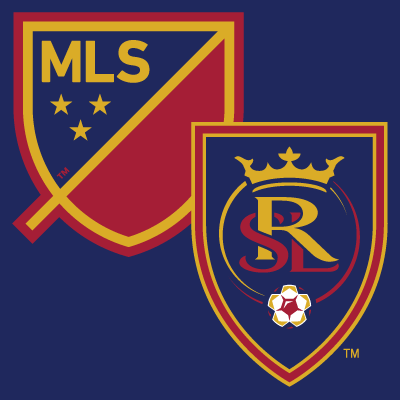 One of the most consistent and disciplined teams in the MLS over the last few years, Real Salt Lake tries to fend off age and their tough Western Conference competition. 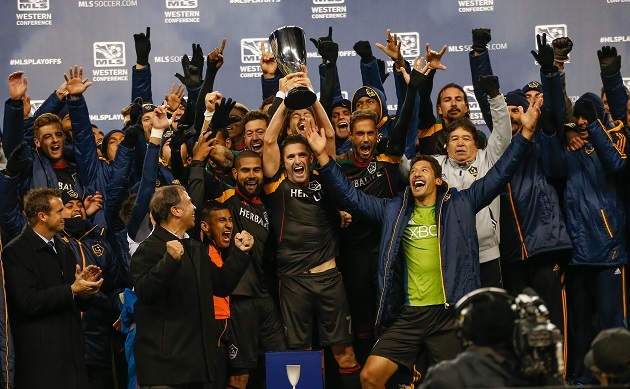 Kyle Beckerman, Nick Rimando, and Javier Morales are all a year older, which, so is everybody else, but Salt Lake’s athleticism was one of the factors that let them down last season when the Galaxy overwhelmed them in the playoffs. Real has been a MLS postseason constant, but some of their mainstays have moved on. 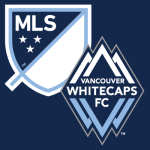 Chris Wingert and Ned Grabavoy went to the bright lights of NYCFC in the Expansion Draft, while Borchers was traded to Portland. Still, I’d expect them to continue in the RSL way: high possession (2nd in the MLS last season) with a mild amount of shots (12th). Luis Gil hasn’t been of drinking age for long, but he seems like he’s ready to step up full-time as Salt Lake’s driving force. Like Nagbe, Gil is another USMNT starlet. Morales, Beckerman, and him should make for a frighteningly efficient midfield. Cellar dwellers in the West last year, the Quakes mustered just 35 goals in 34 matches. That putrid scoring total should improve this year, but there isn’t much else to look forward to. This conference is just too crowded for them to move up much. Their managerial fluidity and unproven roster will make it even more difficult. 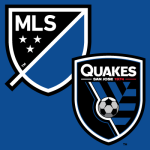 It all starts with Wondolowski, but new Designated Player Matias Perez Garcia, from Argentina, could impact their attack. Other than Wondo, they never had a consistent option to get them goals, and it clearly showed in their record. Despite missing eight games on World Cup duty, Wondo knocked in 14 goals in 2014. A full year this season could see him raise that tally, even though he’s starting to age. Since 2010, he’s been the MLS’ most prolific scorer by a long shot – netting 86, which is 26 more than second-place Alvaro Saborio. Wondo has always had some of the best instincts in the game, so I don’t see his declining athleticism limiting his production all that much. It’s almost impossible to imagine a scenario where Seattle isn’t competing in the playoffs at the end of the year. But that isn’t enough for the famously rabid Seattle fans. They want that trophy, probably thinking 2014, when the Sounders won the Supporters’ Shield, was their time to raise the MLS Cup. Los Angeles waited until virtually the last possible moment to kill those dreams. Now, even with DeAndre Yedlin off to White Hart Lane, this team is still mostly intact. Obafemi and Dempsey control things up top, while Lamar Neagle and Osvaldo Alonso provide service. Swiss keeper Stefan Frei is still more than capable in goal, while his defense seems to take days off. If they can shore up the issues on that end, this very hungry club should mount another attack on the Cup. Because Obafemi and Clint create so much of their own chances, Neagle can slip in under the radar, like on this goal last season. It’s scary, really, what this offense can do when your attention is trained on a different threat. Neagle had nine goals and nine assists last campaign, and I would think those numbers could rise yet again. The World Cup kind of derailed Sporting KC’s remarkable consistency. With Graham Zusi and Matt Besler missing a good chunk of the season due to international duty, Sporting lost some continuity, forcing a fifth-place finish in the East. Now that they’ve headed West, things get markedly rougher. Even with a full squad, it’s unclear if they have enough stability to challenge the likes of LA, Seattle, and Dallas. One of the biggest changes is the departure of Aurelien Collin to Orlando City. His rock-solid defense will be sorely missed. They only gave up 41 goals in 2014, but does the backline hold up without him? I think Peter Vermes’ grit is infectious enough to keep things together in Kansas City, even if another MLS title seems too high a ceiling. 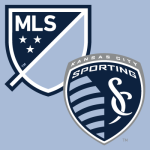 With Zusi, Roger Espinoza, and Benny Feilhaber, Sporting has plenty of punch in the midfield. When it comes to putting the ball in the net, though, it’s up to an Englishman. With limited help at striker, Dom Dwyer will be relied upon once again to tally the goals. The MLS’ answer to Sergio Aguero popped in 22 last season after scoring just twice in 2013, so while I wouldn’t expect another 20-goal increase, Dwyer should be poised to extend his impressive run. Finishing with a similar season to Sporting KC, Vancouver was actually happy with their best-ever result. 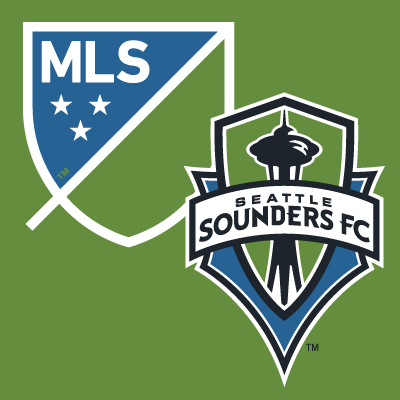 It’s been steady improvement since their first MLS season in 2011, but I’m not sure it will continue. Asking this team to beat their 50-point season in 2014 might be too much, due to the oversized quality in the West. However, this side has some pieces. Attackers Pedro Morales and Sebastian Fernandez make up the South American presence in Vancouver. While their offense was mostly inert last year, those two will hope to turn up the heat on opposing defenses. Another South American, Uruguayan Octavio Rivero swoops in on a young designated player contract to beef up the Whitecaps attack. If this youngster can transplant his game to America successfully, Vancouver could very well take off.